Andrey graduated from Limerick Institute of Technology (LIT) and continued working as web-services developer in Ireland. 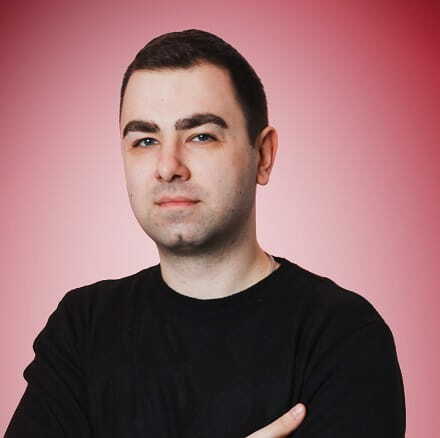 In 2013 Andrey changed web-development for web-analytics and took position of web-analyst in AdLabs agency. In 2016 he started his path with iProspect Russia from position of senior web-analyst and then headed Analytics department.